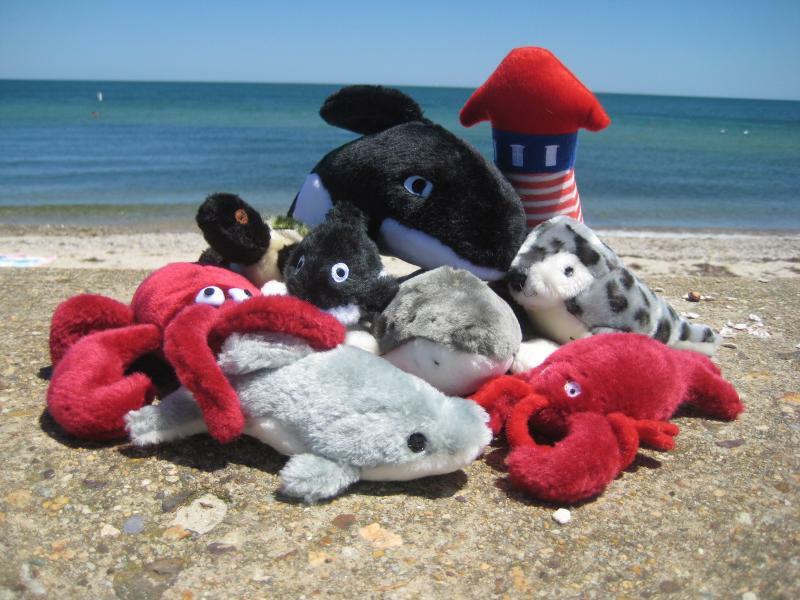 We offer unique dog and cat toys from tourist destinations across the country. Now your customers can pick up a souvenir from their trip for their dogs and cats! Let your customers take home a souvenir from your store! Never any minimum order size. All orders shipped within one business day. Copyright 2012 Pet Souvenirs. All rights reserved.